Comment: I would like to clean the entry area, living room and my bedroom where I spilled milk and as a result it now smells spoiled. I've scrubbed but I can't seem to get the smell out. Clarksburg Carpet Cleaning Services are rated 4.48 out of 5 based on 1,459 reviews of 14 pros. 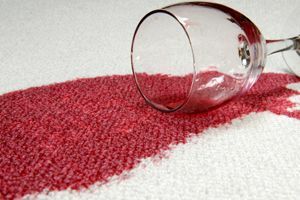 Not Looking for Carpet & Upholstery Cleaning Contractors in Clarksburg, MD?